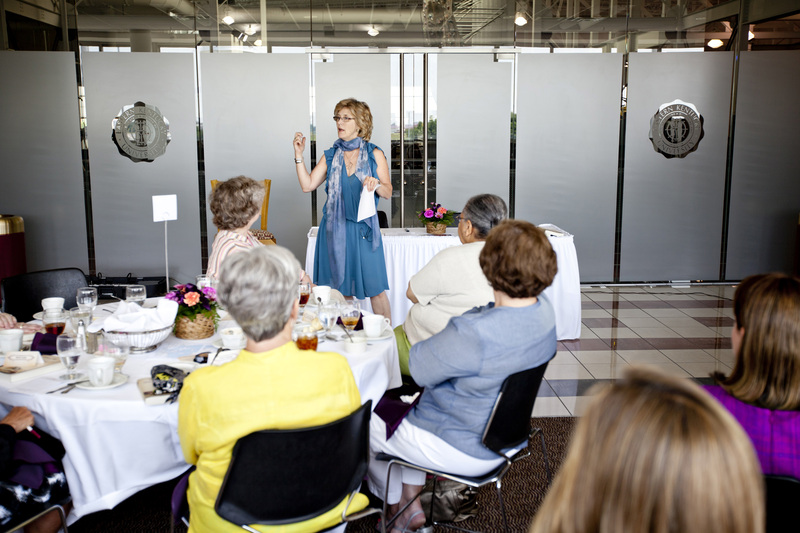 Recently I did a reading at Eastern Kentucky University in Richmond, KY for donors and supporters of the university library. Last year Amy Green, author of the marvelous first novel, Bloodroot, had come. The point, say the organizers, is to have the donors meet “real authors.” Whether I’m in that category or not isn’t the topic of this blog. It’s a great thing that a university is willing to support first time writers, to give us an audience, to distribute our books and have people come to share their experience of our words. I’m thinking of when I first was in a room with a “real author.” Not until college, I think. My English department brought in writers and then had sherry and cheese cube receptions for us to meet them. Perhaps a tangential benefit to these readings was practice in one of the quintessential skills of a good English major — talking cogently about literature while slightly buzzed. I know this is true because in grad school at the University of Pennsylvania the training became more serious with bi-monthly readings and cocktail parties where cheap hard liquor was liberally poured by an Irish medievalist, but I digress. Where did I think writers lived before I began seeing them in the flesh? On Planet Writer, I suppose. Certainly I read a lot as a kid, riding my bike to the Westfield, NJ Public Library every week, filling the basket with books and the pushing bike and books up what seemed the Mt. Everest rise of Lawrence Avenue. Someone wrote all those books, obviously, but I think I never believed the book jacket photographs. It just didn’t seem possible that regular people did such work. It was all too marvelous. No grownups I knew did it. Somehow books just appeared, like Easter eggs. My marvel, my “well, duh, of course” moment on meeting my first “real writer,” John Gardner, reminded me a good deal of going briefly to Paris when I was 17. I’d studied French in high school. On my first afternoon, with great trepidation I asked for a peach at a fruit stand and was given, amazingly, a peach. Look at that! Walking along, eating my peach, I heard two women talking behind me discussing their plans for the evening. They were actually speaking French! It struck me as a thunderclap that all through high school I must have had in the back of my mind that all those elegantly fitted-together grammar rules, all those vocabulary lists I painstakingly mastered, the books we read and halting essays scratched out were actually just an elaborate game devised by the high school teachers to keep us occupied and off the street. No, no, it was all real. And that is a great benefit of readings, I think, that someone in the audience will think, look at that, a real person did this. And if she can do it, so can I.